We Coach people all over the world, by phone, Skype or meeting face to face, we are available to you. You can choose an individual session or retain a coach on a monthly basis. First we get to know each other over the phone for an hour or so, talking about you needs and desires and what coaching can do for you. Then we send you a group of questions designed to help us see who you are and what you want in your life. Then we meet together at least twice a month over the phone, Skype or face to face for coaching sessions that last 30 minutes to an hour, in a productive coaching session. 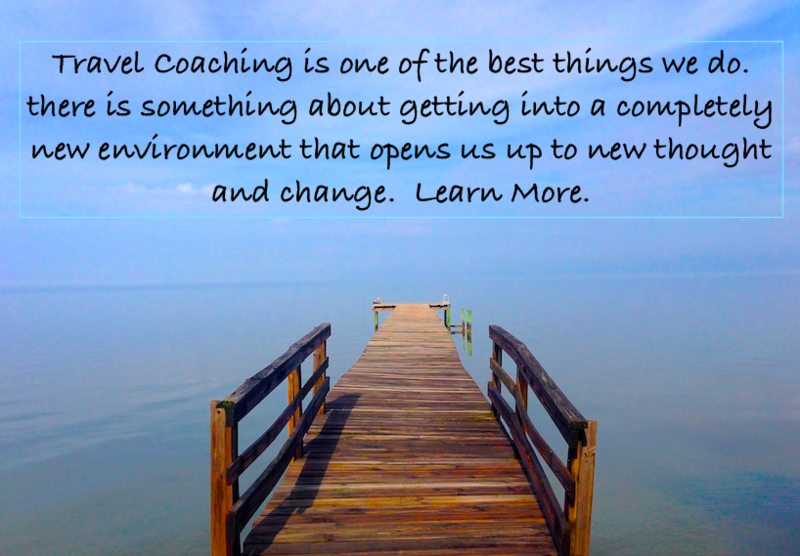 Coaching can be more frequent if you need it, and you will have access to us by phone, text or email. You will be hiring a coach by the month. Three month retainers are available because that is a great length of time to get to the heart of issues and get some fantastic things moving. Coaching groups is dynamic, energetic and fun. We love helping groups of people figure out how to make their dreams come true. Do you have a group that would want that? Want to give it a try? The first session is on us. Shoot us an email and or give us a call.